Twist Bioscience will provide Microsoft with 10 million DNA strands for the purpose of encoding digital data. In other words, Microsoft is trying to figure out how the same molecules that make up humans' genetic code can be used to encode digital information. 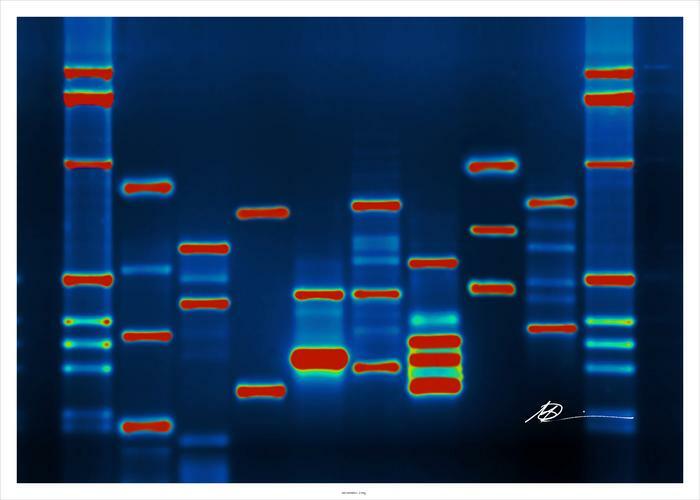 While a commercial product is still years away, initial tests have shown that it's possible to encode and recover 100 per cent of digital data from synthetic DNA, said Doug Carmean, a Microsoft partner architect, in a statement. Using DNA could allow massive amounts of data to be stored in a tiny physical footprint. Twist claims a gram of DNA could store almost a trillion gigabytes of data. Finding new ways to store information is increasingly important as people generate more and more data in their daily lives, and as millions of connected IoT sensors start to come online. It's also important for Microsoft, which operates one of the biggest public cloud platforms. Finding more efficient ways to store data could reduce its costs, and DNA-based storage has the potential to last longer than existing media. “Today, the vast majority of digital data is stored on media that has a finite shelf life and periodically needs to be re-encoded. DNA is a promising storage media, as it has a known shelf life of several thousand years, offers a permanent storage format and can be read for continuously decreasing costs,” said Twist CEO Emily Leproust in a statement. It remains to be seen what the results of the collaboration will be, but it's a further step towards making DNA-based computers a practical reality.